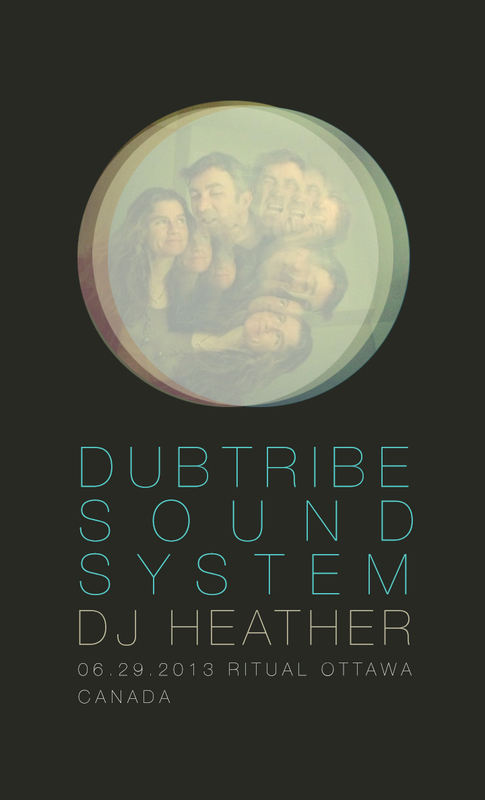 Last time was so overwhelmingly beautiful and amazing that we are coming back matched up with Chicago’s DJ Heather! So get your confetti out and zip up your boots, cause we’re going back to our roots and we are gonna have such a good time!!! Buy tickets now, plan your road trip, get there – Toronto, Montreal, Ottawa, all y’all… c’mon!